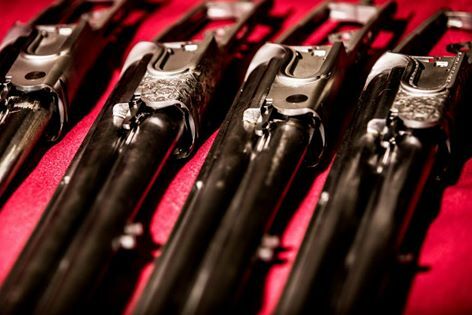 Are your guns completely 100% English made? 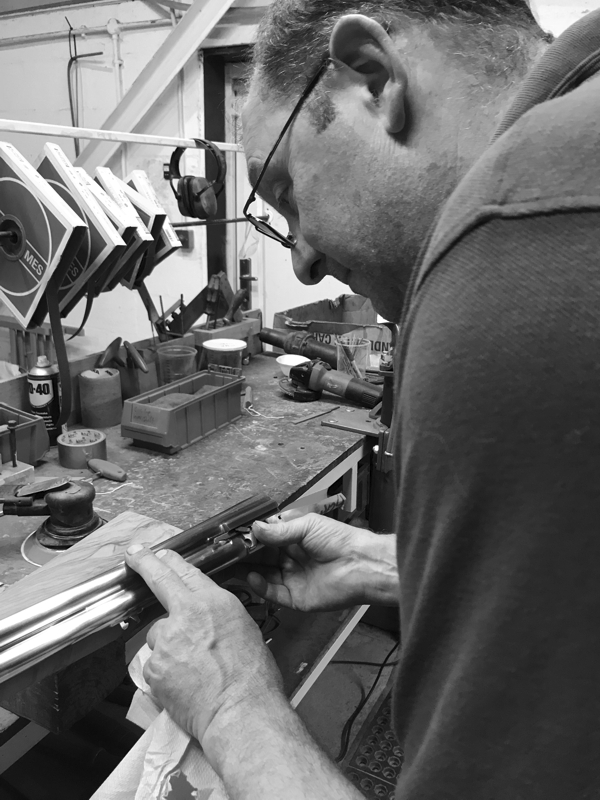 Yes, every part of them including the barrels are made in house including our own engraving. Are they true sidelocks or sideplated boxlocks? At the moment they are all true sidelocks however we will be making a range of 'boxlocks' in due course. What are the differences between Sidelocks and 'Sideplated' boxlocks ? A true sidelock is a more sophisticated mechanism with many more components, trigger pulls will always be better in a true sidelock. Sideplated boxlocks are made to look like a 'true sidelock' gun only. Where does your stock wood come from? We use Turkish walnut and every piece is hand picked. 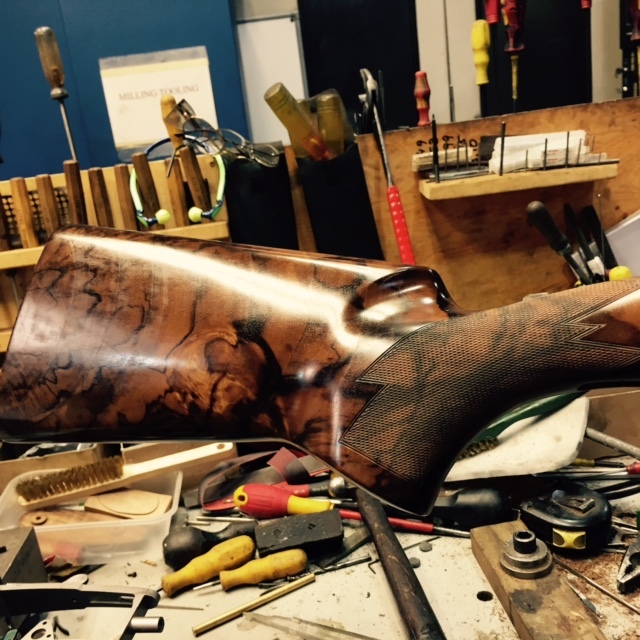 We do this all in house, during the manufacturing process you will be invited for a fitting when we check your measurement and how you mount the gun and we shape your stock to you while you wait and with your involvement. Can I choose my wood? Yes, of course, we have around 700 pieces from which to choose.